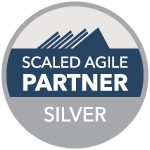 Nothing beats An Agile Team, except a highly trained one. 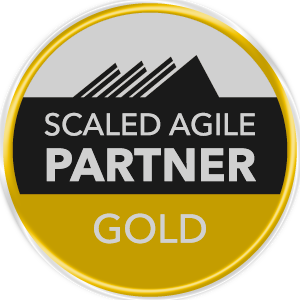 On-site Training: Get our trainers to come to you for training exclusive to your organisation. 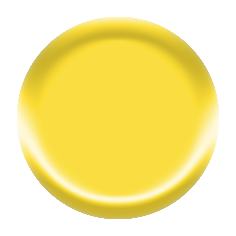 Scheduled Classes: United Kingdom (London, Birmingham, Manchester); Germany (Berlin), France (Paris); China (Hong Kong, Beijing, Guangzhou) . 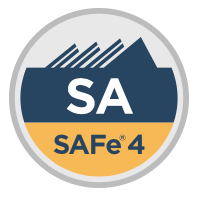 Course Language: English, Mandarin, Cantonese. 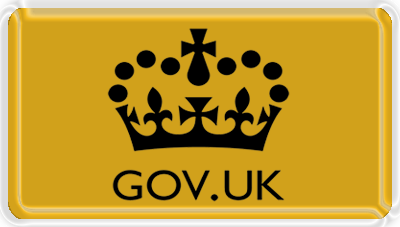 Preferential Hotel Rates: Available on request. 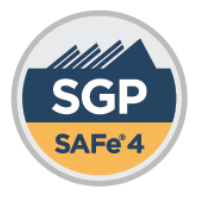 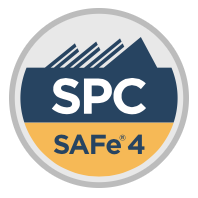 Global SAFe Certified professional provider: We provide SAFe certified professionals from our exclusive scaled agile network for large international enterprises looking to do a Scaled Agile transformation programme.  Free Entry into ALLYSKY scaled agile network: Complimentary associate membership to ALLYSKY scaled agile network providing you with exclusive opportunites in the agile market place. 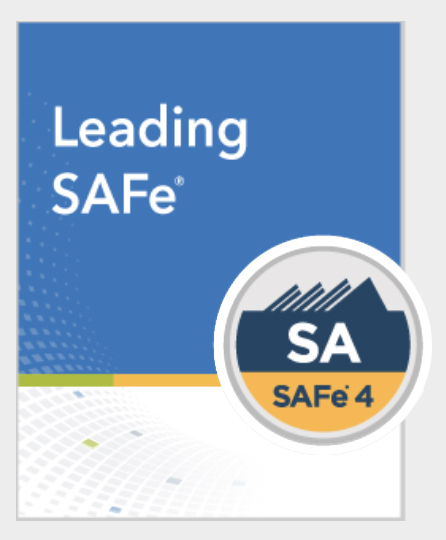 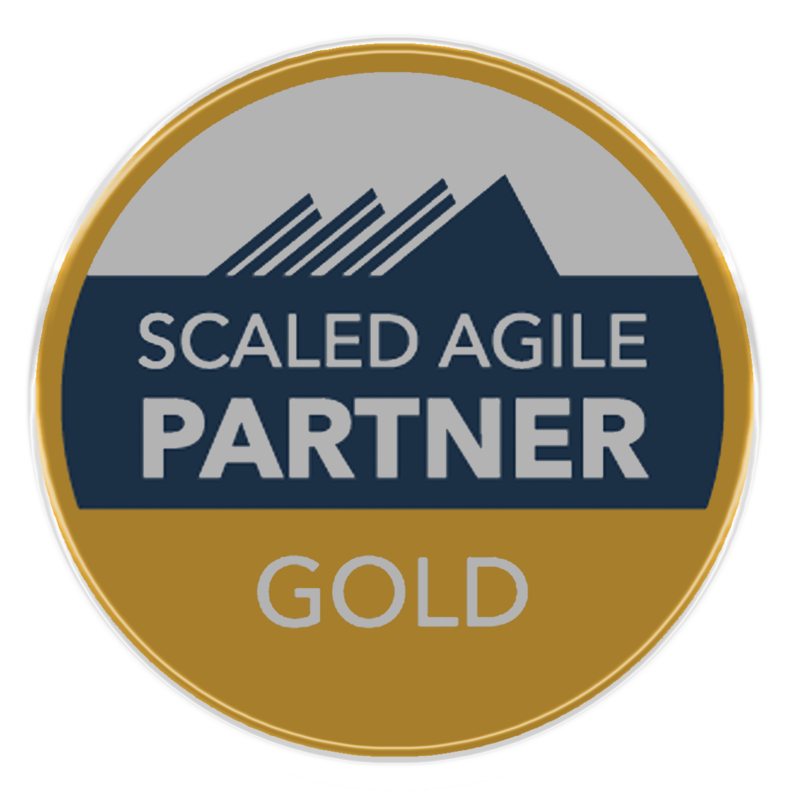 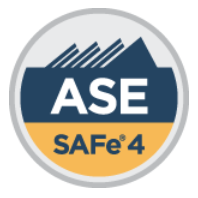 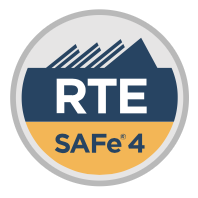 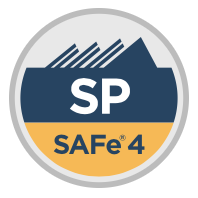 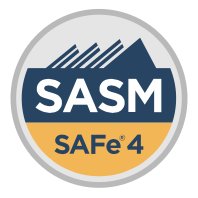 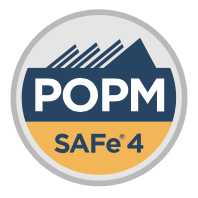 Scaled Agile Framework Leading SAFe with SAFe 4.6 Agilist Certification from ALLYSKY on Vimeo.